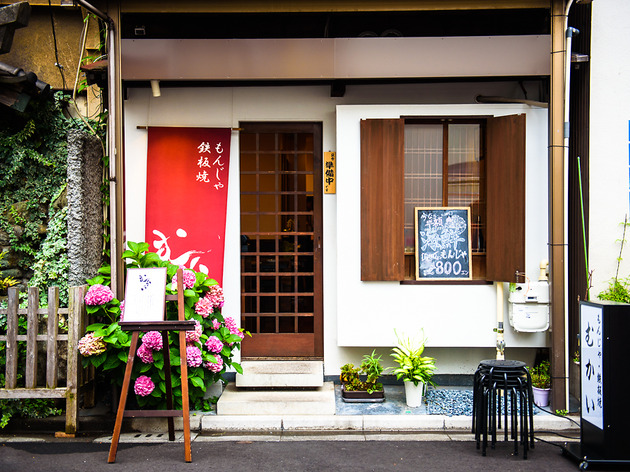 Tucked away in a Tsukishima alley, this cosy monjayaki joint looks (and tastes) like it's been in business for years, yet only opened in late March 2017. 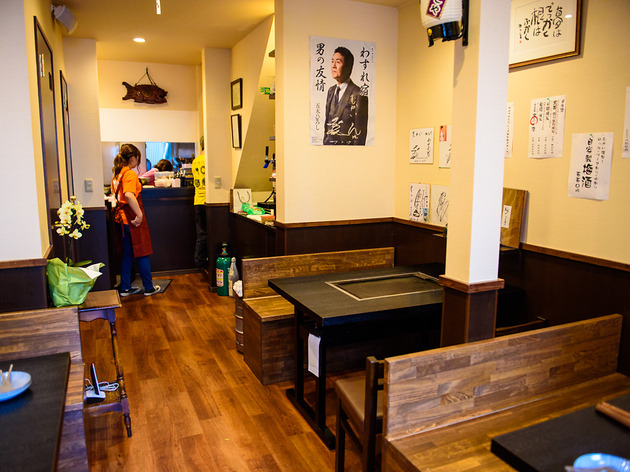 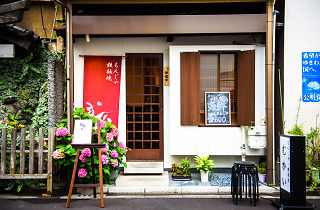 The owner used to run a more upscale, non-monja venture, yet lost the precise skills needed to cut fish and craft the more intricate dishes after a brain aneurysm, during which part of his body was temporarily paralysed. 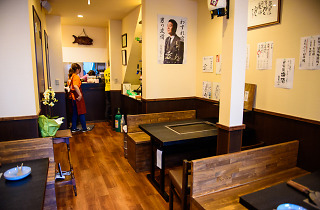 At the time, his granddaughter was working part-time at a long-standing monja joint in Tsukishima. 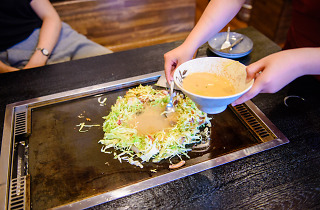 Still wanting to continue in the restaurant business, he asked the owners if he could study how monja ought to be made properly, and eventually managed to craft his own, very tasty versions. 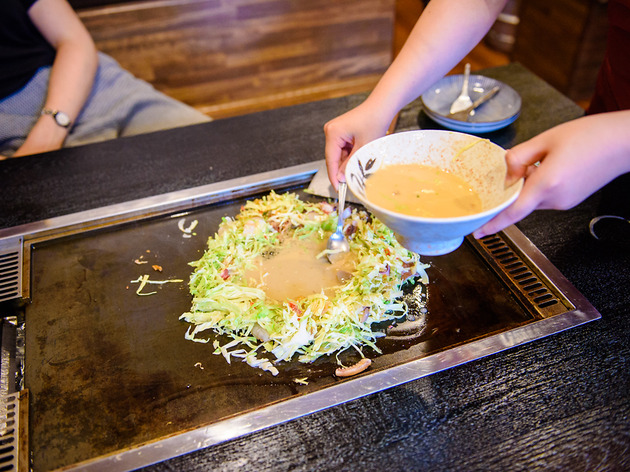 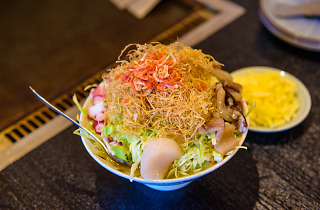 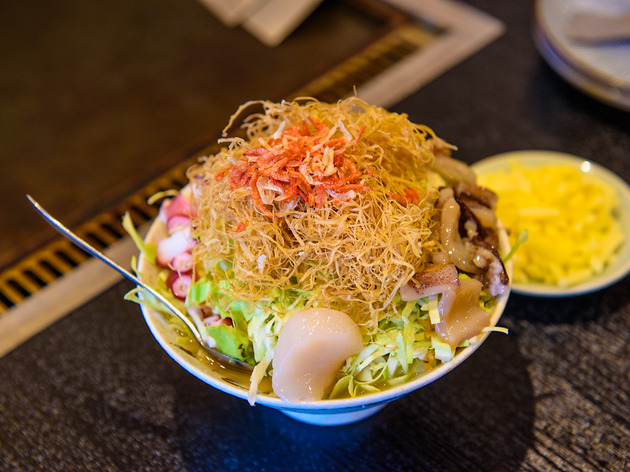 Settle in at one of the comeback king's four tables and tuck into the kaisen (seafood) or Mukai monja for the essential Tokyo soul food experience.